Our park has the most prestige playing fields in Western Canada available with the most affordable rental packages. Bring your own gear or choose 1 of 5 packages with everything you need to start playing! No hidden costs with Unlimited Field Time and Free HPA Refills! 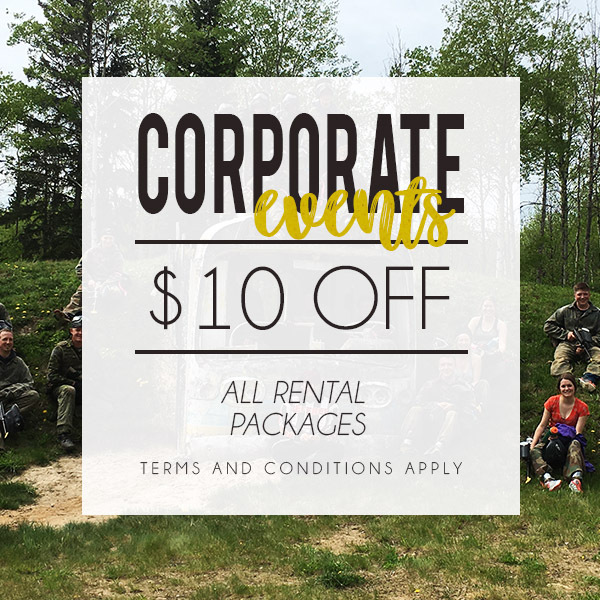 In addition to our regular group discounts, check out or News page to find special offers that are available on long weekends and Events. Play at our field more than twice a year? We invite you to become part of our exclusive team to receive discounts on everything we have to offer! Ask about our Memberships! 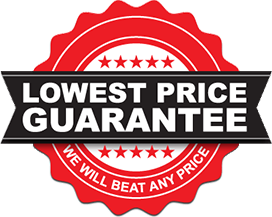 We offer a variety of discounts to accommodate any type or size of group. Celebrate a special occasion or spend the weekend at the lake and visit us! Make a Reservation and start saving today! You can now pre-order Rental Packages, Own Gear Entry and Paintballs online to fast track your registration! Please select discount coupon code before checkout! 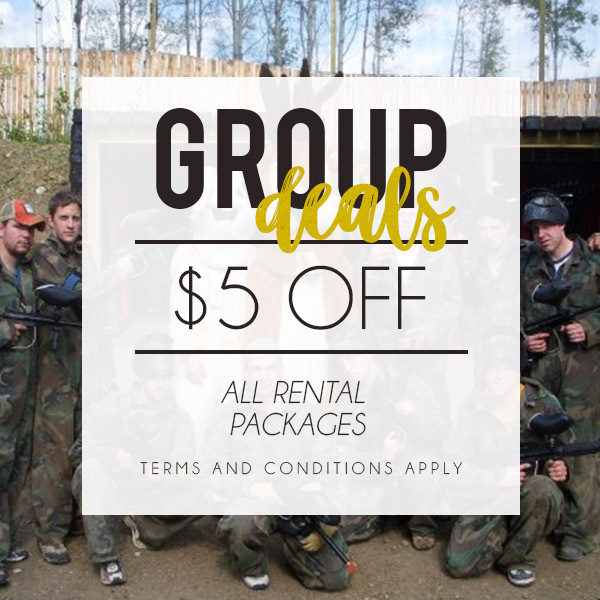 Celebrate a special occasion with us and receive $5 off each rental package for all players in your group! 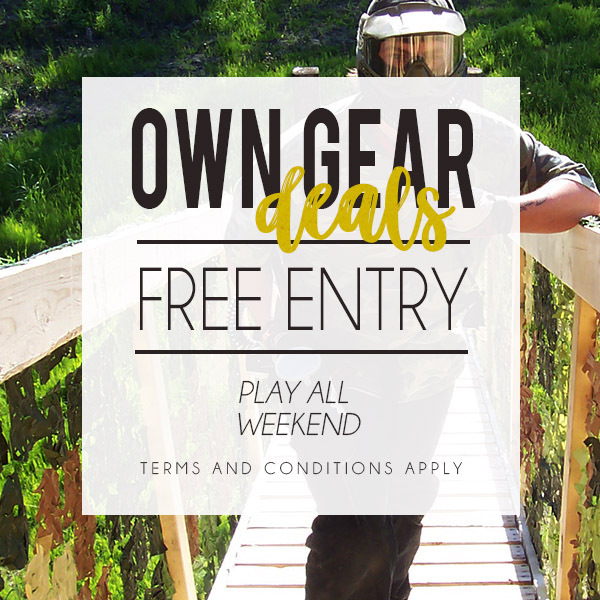 Purchase any Own Gear Entry on a Saturday and receive free entry the following Sunday. Start saving and play all weekend! 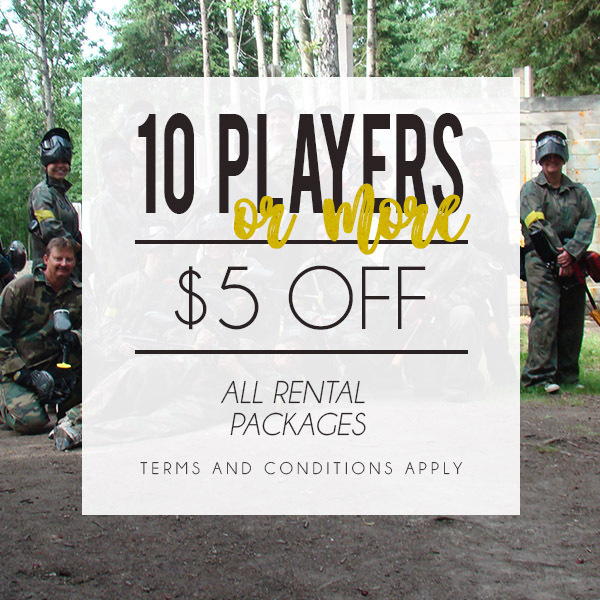 Reserve a large group with 10 players or more to receive $5 off each rental package for all players registered in your group. Double up this coupon with a Group Deal for additional discounts and rental packages starting at only $30 per player! 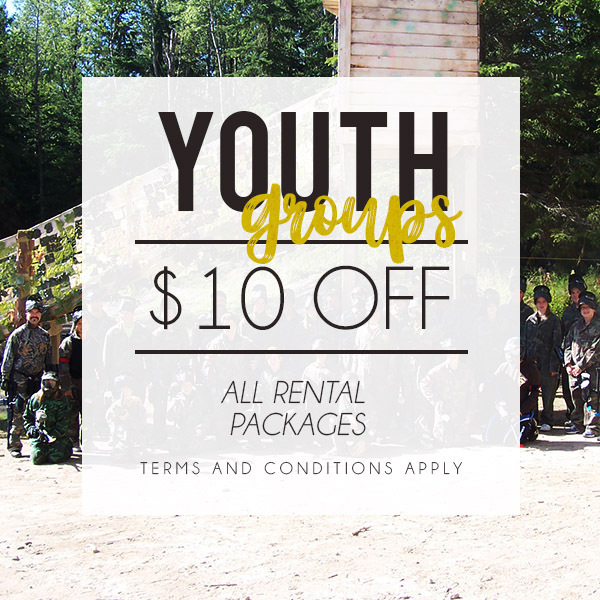 Each season we are visited by many different youth organizations. 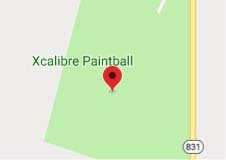 We take pride in teaching our youth a variety of team skills playing the sport of paintball. Double up this coupon with 10 or more players with rental packages starting at $25 per player! Treat your employees to a day of fun at our park! Great for team building with co-workers! Make a group reservation with your company today! Double up this coupon with 10 or more players for rental packages starting at $25 per player!